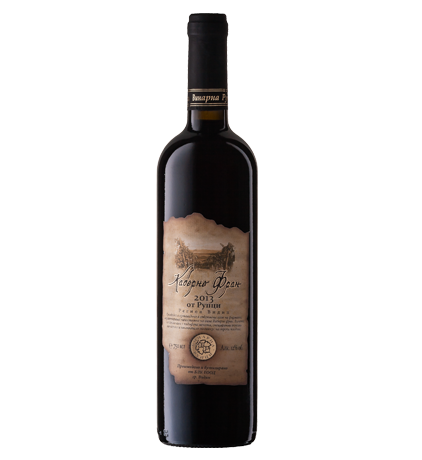 Tasting Notes: Wine with intense red purple color and flavors of dark berries with hints of chocolate, vanilla and leather. 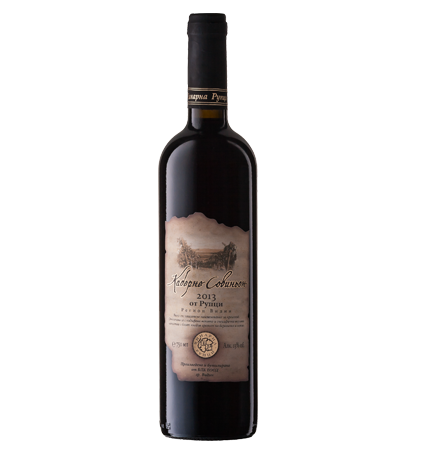 Strong aromas of red berries, vivid with full body and long aftertaste. Tasting Notes: Purple vivid color with aromas of cherries and red fruit, taste of raspberries and hints of vanilla. Good body and structure with long lasting taste. 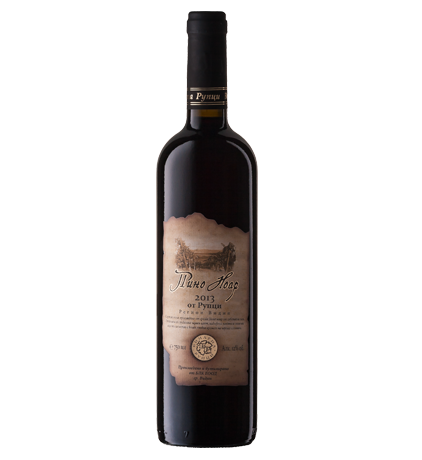 Tasting Notes: Wine with ruby red color, intense black forest fruit aroma and taste with hints of vanilla and chocolate. Full body and structure with long-lasting aftertaste. Tasting Notes: Dark ruby color with aromas of forest fruit and ripe cherries with vanilla nuances. Good body, softness and long memory. 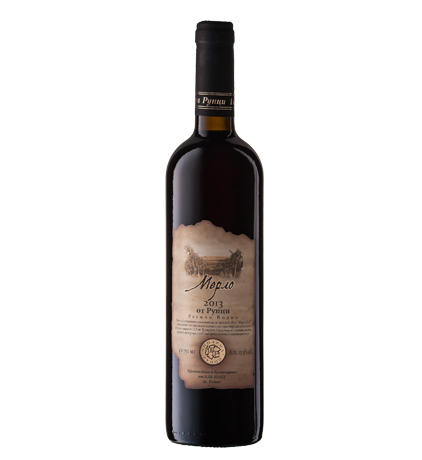 Tasting Notes: Vivid red colored wine with purple nuances, flavors of red berries and blackcurrant with hints of tobacco and soft leather. 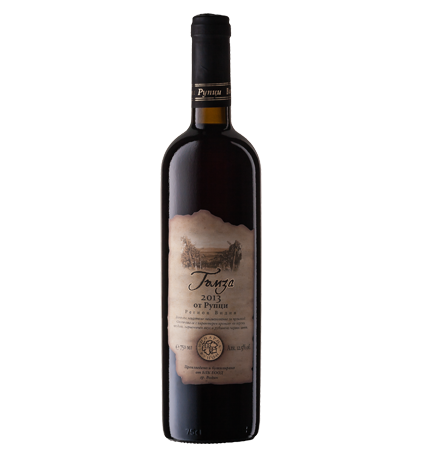 Medium body, good structure and balance, with long aftertaste. 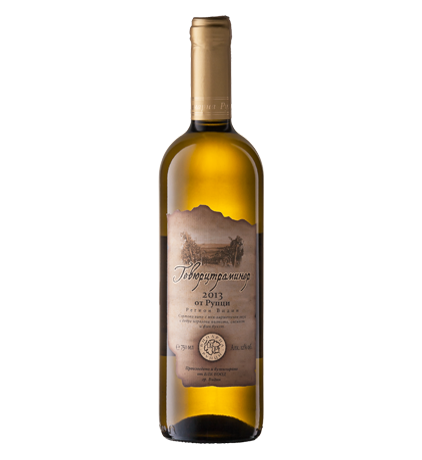 Tasting Notes: Intense golden color with intense aromas of citrus fruit and mango, along with hints of lemon and grass. Fantastic balance of aromas and taste. Long aftertaste. 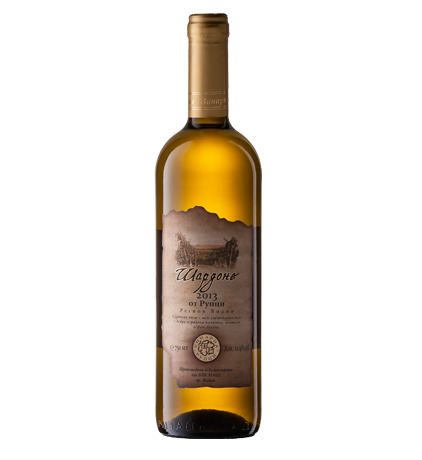 Tasting Notes: Golden color with aromas and state of pineapples and citrus fruit. Good acidity and long aftertaste.